Want to jump-start your college interview? Photos can be great conversation starters. Imagine being able to say, “I’ve got some pictures of the play I starred in.” The conversation is off and running. Sharing photos can put you at ease. Are you on the shy side? Pull out your photos. It will relax the conversation right away. Photos help when something’s hard to explain. One of my students from Wilton, Connecticut, starred in a lot of plays. Instead of trying to describe the roles he played, he brought photos. The photos filled in the details so he didn’t have to describe each role, plus they showed him doing what he loved. What kind of photos should you bring? Anything visual. If you’ve been in a dance recital, concert, or marching band—if you’ve built a tree house, gone with your sports team to the state championship, or just come back from an experience you want to share—almost anything you’ve done can be a shared in a photo. Too many photos! Edit your photos before you share them. Don’t bring a dozen when two or three will do. Don’t make your interviewer wait while you thumb through a hundred photos. Find the photos you need beforehand. The object is to get the conversation started, not bring it to a grinding halt. Above All: Everything you bring should represent you at your best. 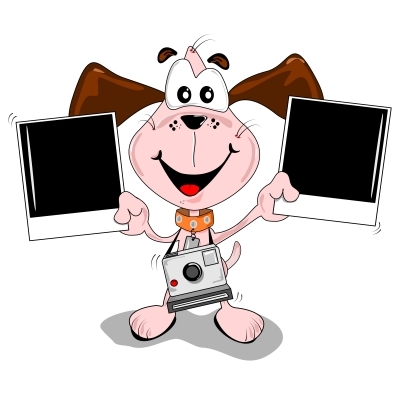 If you think a photo is too goofy, silly, or perhaps even inappropriate for an interviewer, don’t bring it. If you’re not sure, ask an adult. Then share your photos and enjoy the conversation. College Interview Tips: Is it Okay to Ask for Something to Drink? 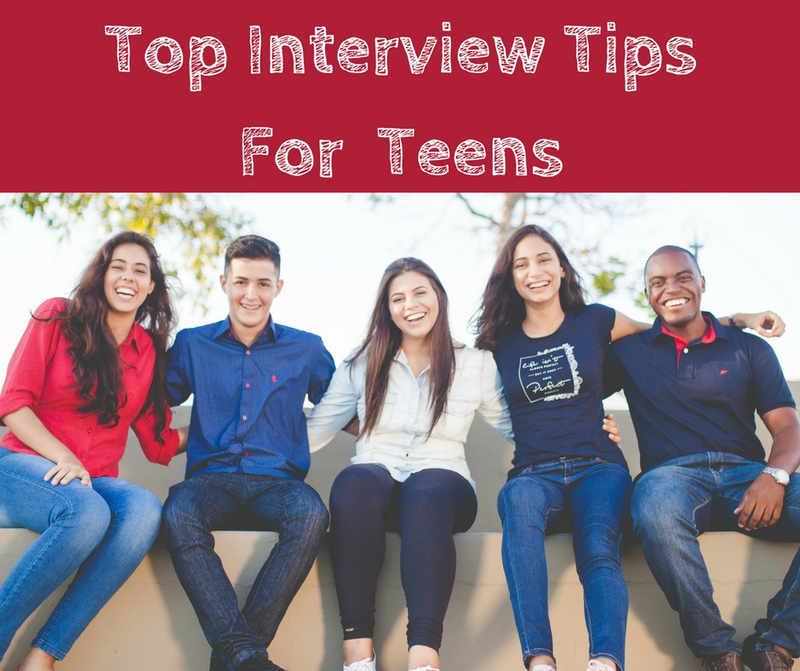 Categories: Interview Skills | Tags: bring photos to your college interview, college interview advice, college interview tips, first impressions college consulting, sharon epstein, Wilton Connecticut | Permalink. You’ve got a college interview. OMG. NOW WHAT!?!? Take a deep breath and read on. Arrive early so you can look around. Take a brisk walk to shake off jitters. Breathe! We forget to do this all the time. Bring a bottle of water. Nerves can give you a dry mouth—you don’t want to feel like you’re chewing on a fist full of Saltines. 2. 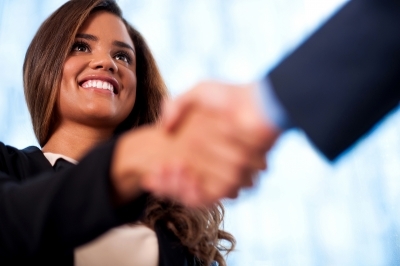 Decide On 3 Things You Want the Interviewer to Remember About You. This is a great way to feel more in control during your interview. If you decide on three ideas beforehand, you’ll never be fishing for something to say. Ways you’ve been a leader. How you’ve contributed to your sport or school. 3. Be Prepared to Ask and Answer Questions. Have questions ready for the interviewer. 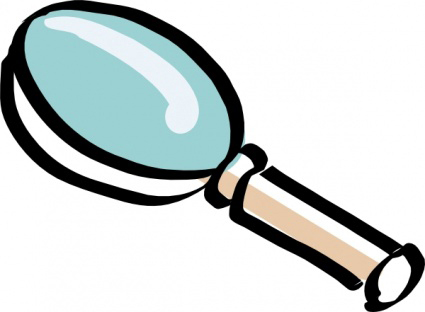 Tip: Don’t ask questions that are easily answered by the catalog or website. I give you practice questions to ask and answer on my website. Dress nicely. Like your mom would be proud of. 5. Follow Up Right Away with a Thank You Note. 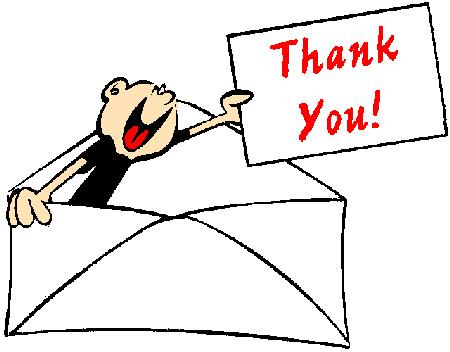 An email is fine, but if you want to stand out also send an old-fashioned, hand-written thank you. It’s one more way to make an excellent impression, which is exactly what you want. Remember: A good interview is an exchange of information and ideas. Be prepared, be comfortable and enjoy. I’ll be writing about more interview tips, so stay tuned. 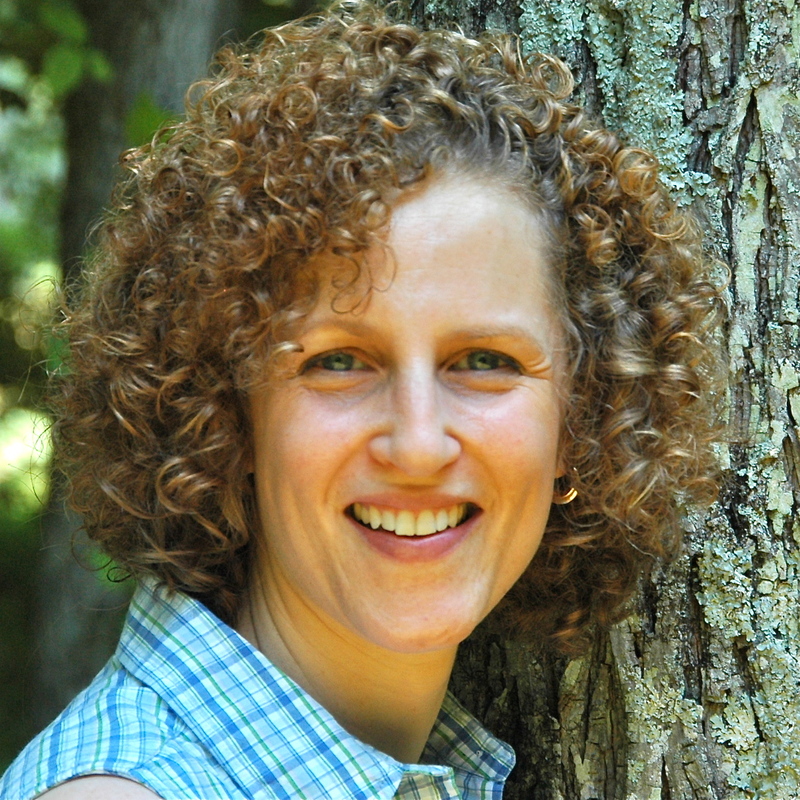 Sharon Epstein is a Writers Guild Award-winner and two-time Emmy Award nominee, teaching students around the world how to master interview skills, write stand-out resumes, and transform their goals, dreams and experiences into memorable college application essays. She works with students everywhere: in-person, by phone, FaceTime, Skype and email. Visit my website for more info. Connect on Google+, Pinterest and Twitter. Categories: Interview Skills | Tags: 5 best tips for successful college interview, college interview advice, college interview tips | Permalink. Do you plan to play sports at college? Then plan to do your homework. Whether you’re being recruited, or seeking out programs of interest, it’s important to find a school that fits you both athletically and academically. How Do You Check Out College Athletics Programs? Say what you’ll bring to the team as an athlete and team player, as well as to the college as a whole. Where is your program headed in the next four years? If you’re making big changes in your program, will there be a place for me? Do your school and students support the program? Does the team have any travel opportunities during the year or during the summer? Why should I pick your program? How does the admission process work and do student athletes get any preference? Is there a strength and conditioning coach who will help me become a better athlete? Can you arrange for me to meet other players? What types of grades are you getting now? How do you see yourself fitting in here? Follow up right away with a thank you note. Email is fine, and a snail mail follow-up won’t hurt, either. What questions should I ask college football coaches or basketball coaches on phone calls? If you want to play sports at college you’ll need to work hard to find a school that fits you both athletically and academically. But the rewards will be worth it — both on and off the field. 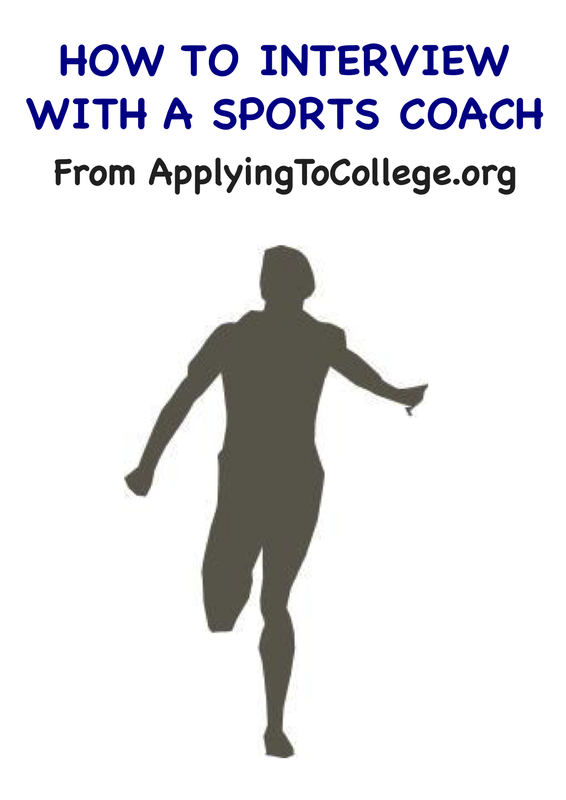 Categories: Interview Skills | Tags: college interview tips, College Sports Coach Interview, first impressions college consulting, Interviewing with a College Sports Coach, Jenn Osher, playing college sports, Westhill High School Stamford Connecticut | Permalink. Join me for “Interviewing Skills for High School Students,” Tuesday, July 26, at the Redding Community Center, 7 – 8:30pm. Have fun practicing in mock interviews and get immediate feedback and advice. We’ll talk about how to prepare and what to wear, and how to banish pesky nerves. Categories: Upcoming Programs | Tags: college interview advice, college interview tips, first impressions college consulting, Interview Skills for Teens, Redding Park and Recreation | Permalink. Can you hear the sounds of an interview crashing? This student has offered zero information, and the interviewer hasn’t learned a thing. All she can do is move on to the next question. It’s probably going to be a torturous half-hour — for her. Don’t give one word answers. 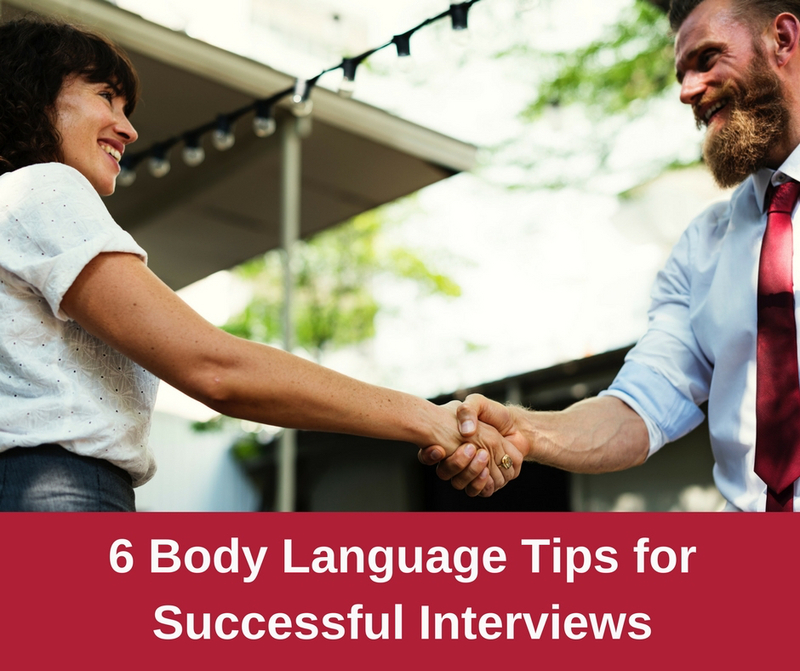 Do make your college interview a conversation. The interview is off and running. Think of your college interview as a two-way street. You’re a participant, and your job is to provide good information and ask good questions. Make it a conversation, and you’ll make a good impression. Categories: Interview Skills | Tags: college, college consultant, college interview advice, college interview tips, college prep, Connecticut, first impressions college consulting | Permalink.